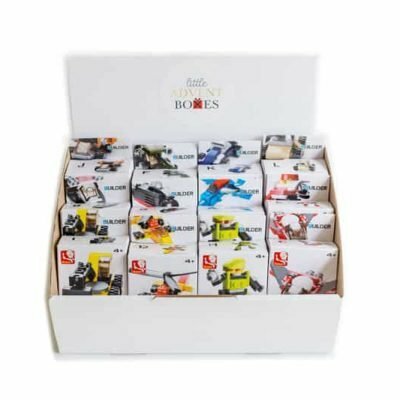 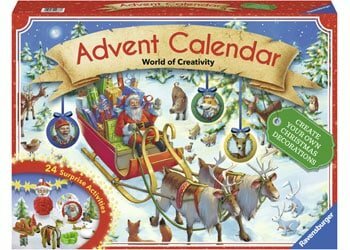 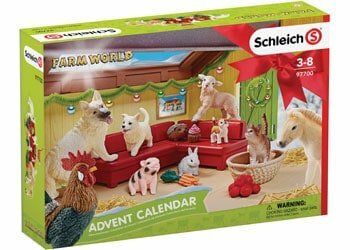 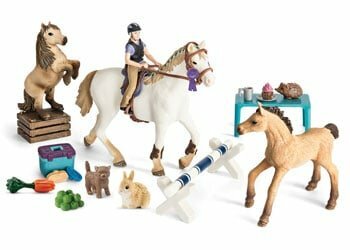 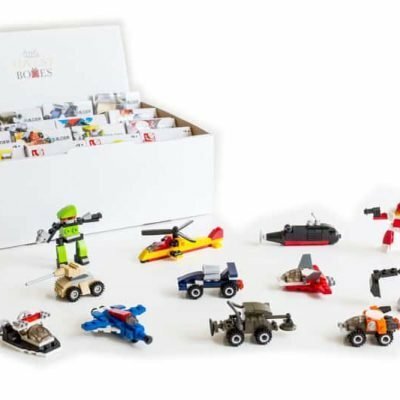 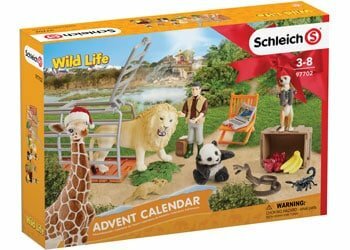 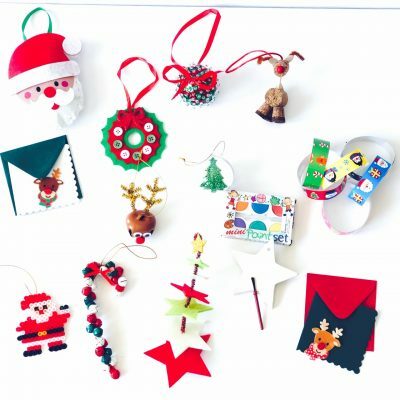 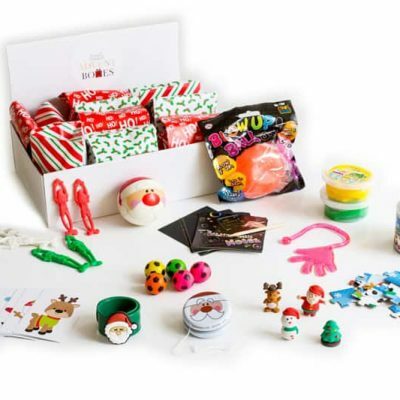 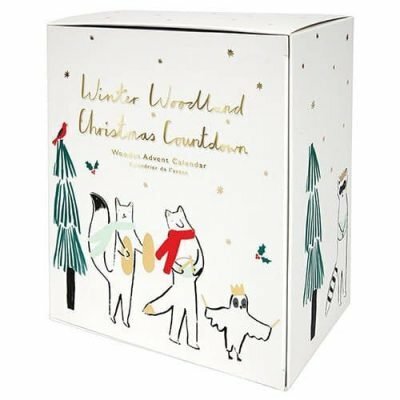 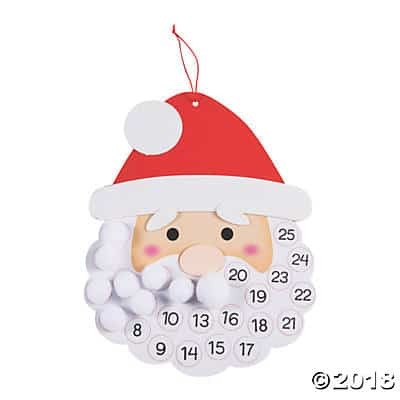 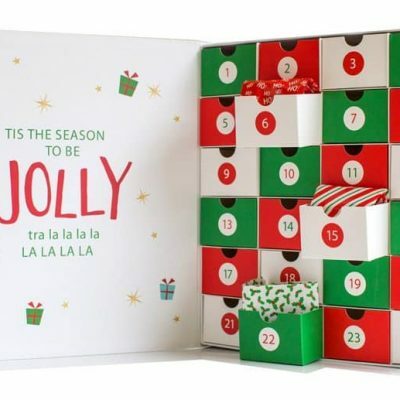 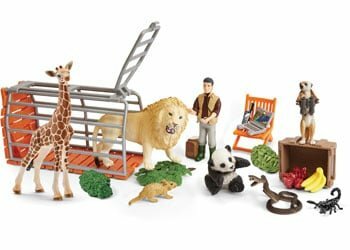 Looking for unique and creative advent calendars or items to fill your advent calendar? 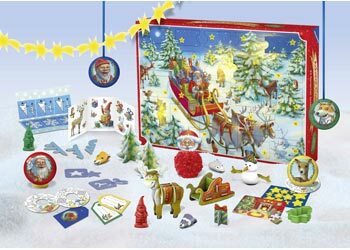 Our large range of Advent Calendars and Advent Filler Packs are high on fun and low on sugar! 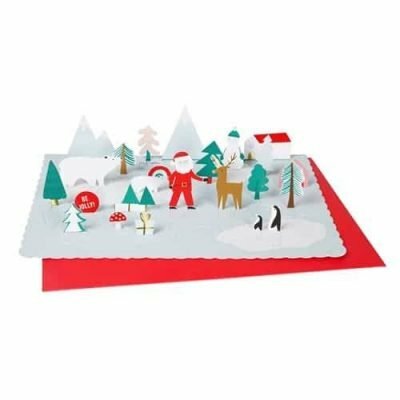 Designed to inspire play and encourage creativity in the countdown to Christmas, there is an advent calendar to suit everyone in the family! 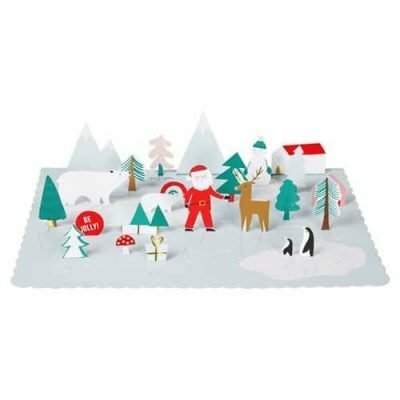 This wonderful 3D Christmas Village advent calendar that can either be built up over 24 days or built all at once. 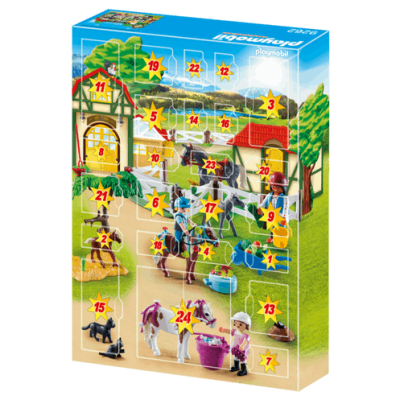 Each numbered part of the village can be opened to insert a little gift or treat for children or adults to enjoy. 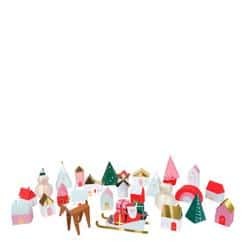 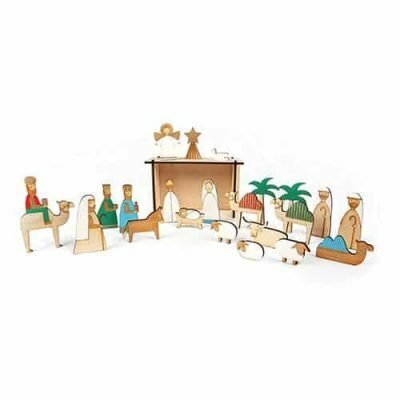 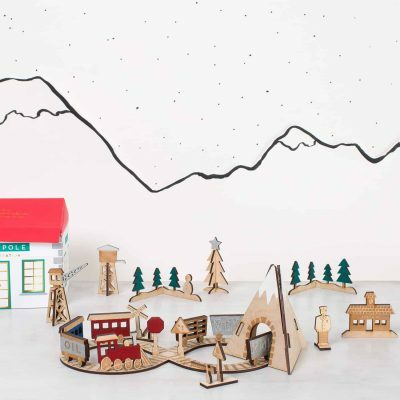 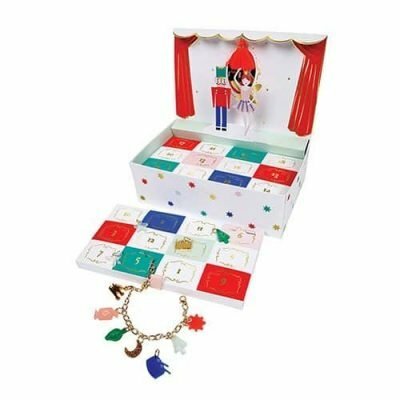 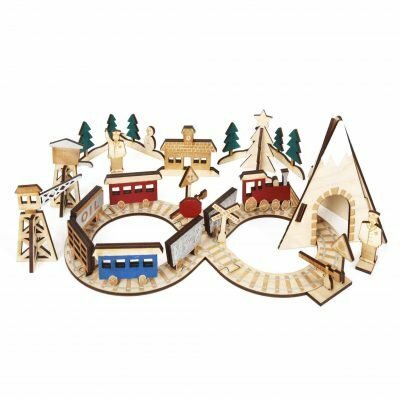 The set includes 24 beautifully illustrated and numbered paper cardboard houses, trees and characters to create a magical Christmas Village scene. 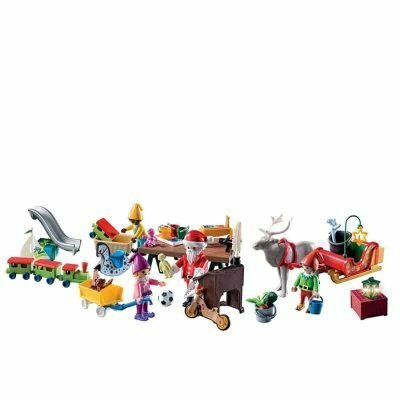 The Christmas scene comes complete with village houses, trees, Santa, presents, sleigh pulled by reindeer, windmill, church and snowmen. 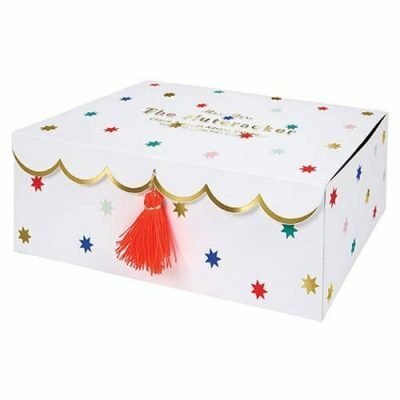 The little pieces are embellished with gorgeous gold foil and glitter and feature bright colourful prints. 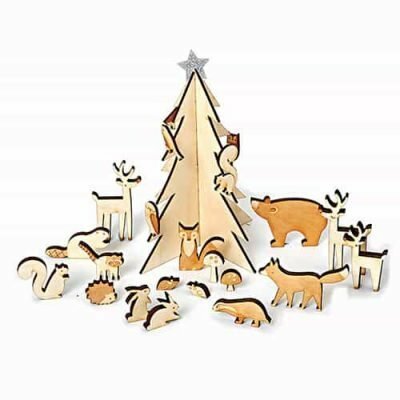 This is such a beautiful Christmas decoration to display in your house and looks gorgeous on a mantelpiece or table. 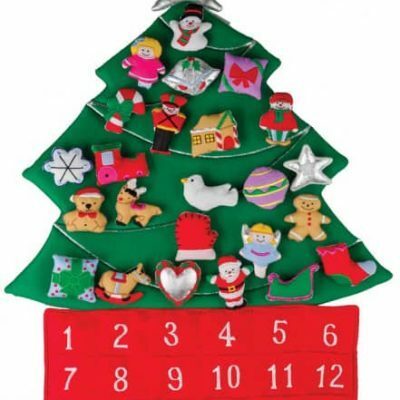 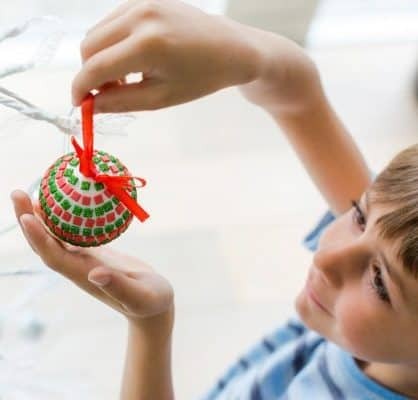 The advent calendar can be re-used year after year and become a family Christmas tradition. 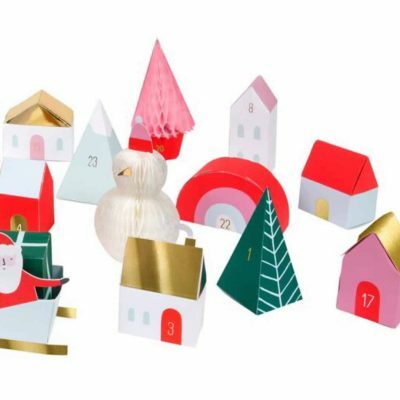 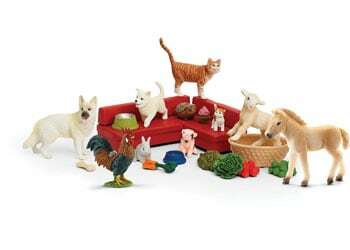 Pack contains 24 die cut village pieces for children or adults to enjoy. 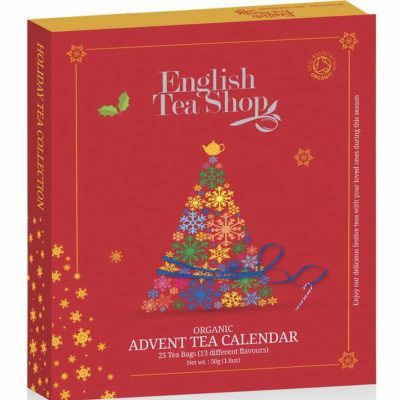 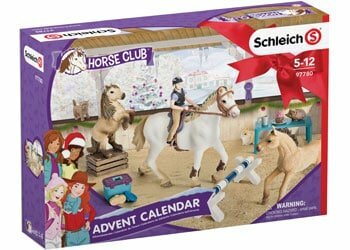 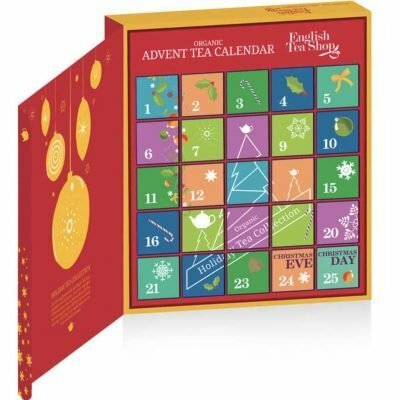 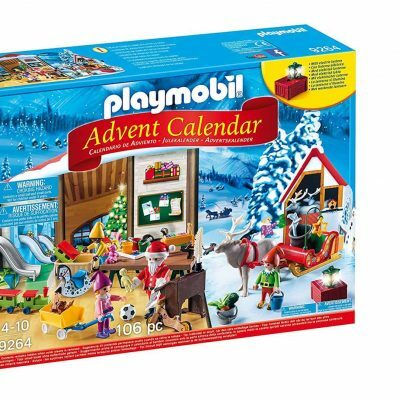 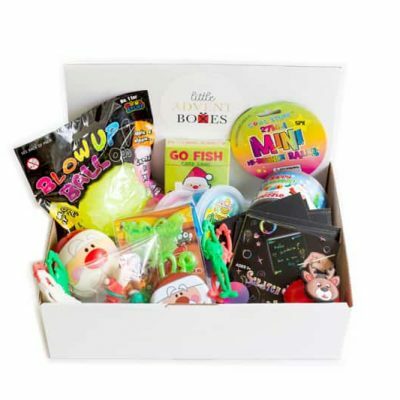 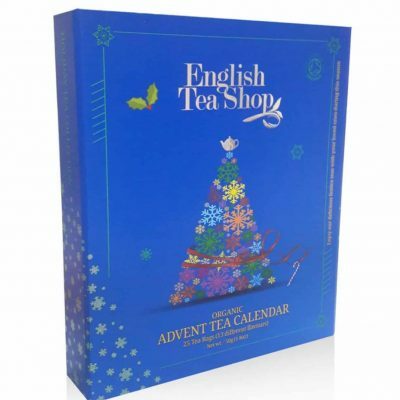 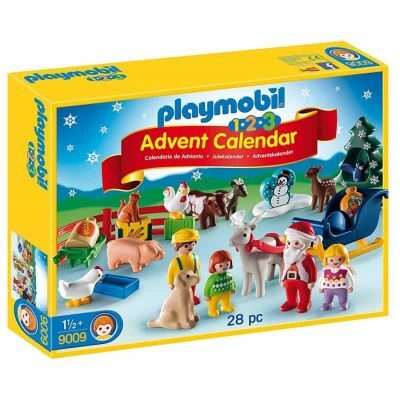 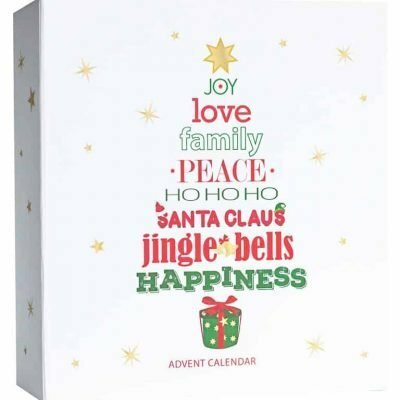 Checkout our complete range of advent calendars here. 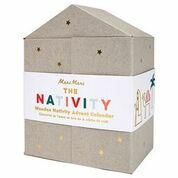 This is every girls’dream advent calendar! 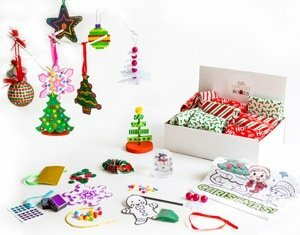 What girl doesn’t need more hairclips to accessorise! 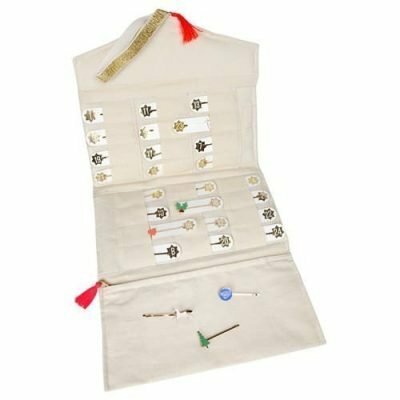 Each day a gorgeous new hairclip is revealed that can be kept and stored in the beautiful hanging fabric hairclip organiser. 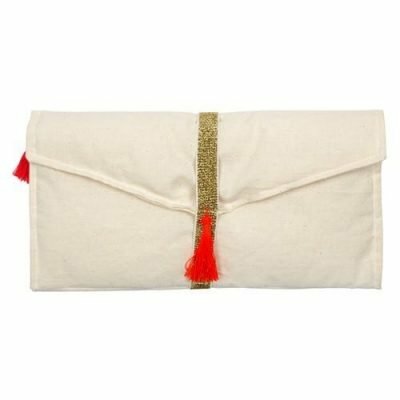 The organiser has a little space for each hairclip and can also be folded up and secured with a gorgeous gold elastic band. 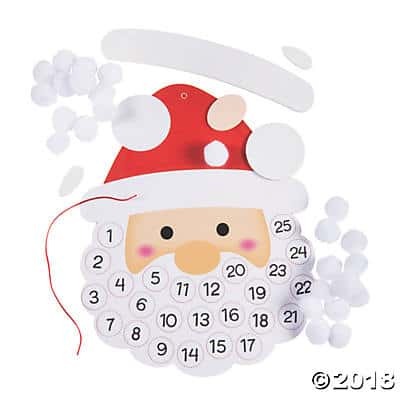 Each clip is different with cute Christmas themed clips and other super adorable designs including rainbows, hearts, unicorns and many more. 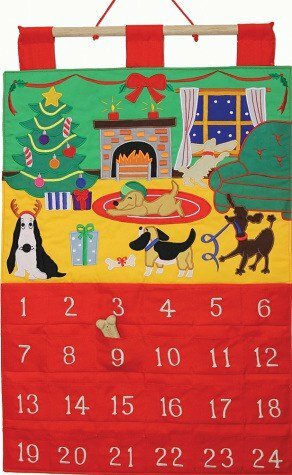 This will be the perfect addition to a girls room and can be kept and re-used throughout the year. 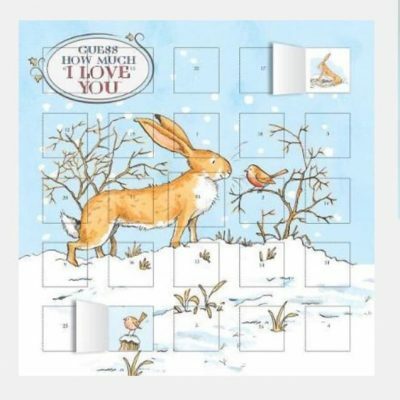 Checkout our other advent calendars here. 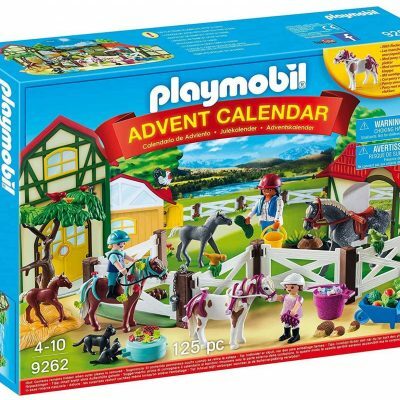 The perfect Christmas eve surprise for Santa and his reindeer! 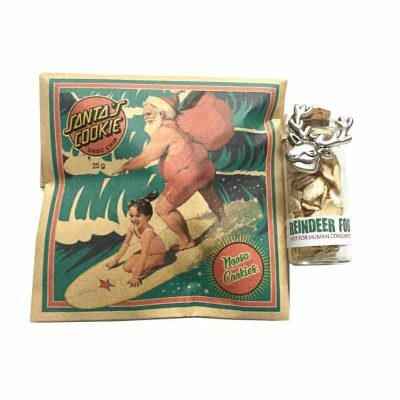 Each pack includes one chocolate chip cookie for Santa and a little jar of reindeer food for Santa. 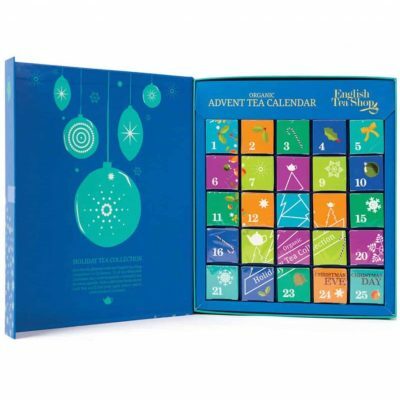 Great for a Dec 24 advent calendar filler gift!